For many years the enemy has run unchecked or undefeated in the lives of many Christians. He has made a mess of many Christians lives and families. Many of us have been told what to do and what not to do as saints, but no one ever takes the time to tell us how to do right. Now, finally, the Lord has sent the word on how to counter the enemy, no matter what state or form he comes in. 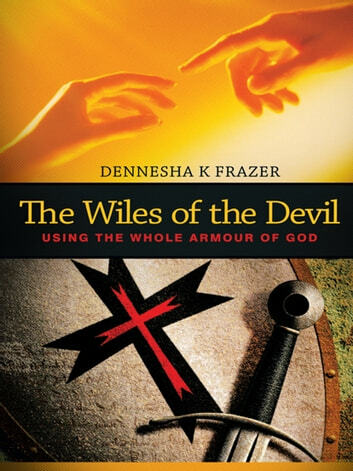 This book exposes the Devils devices and shows you how to leap over, dismantle and overcome them. With a fair mix of personal experience and Bible-based teachings, this book gives you the ammunition to win.